My name is Victoria Watkins, and I am my parents’ only child. I was born in Chicago, Illinois and have always had a love for fashion and beauty. 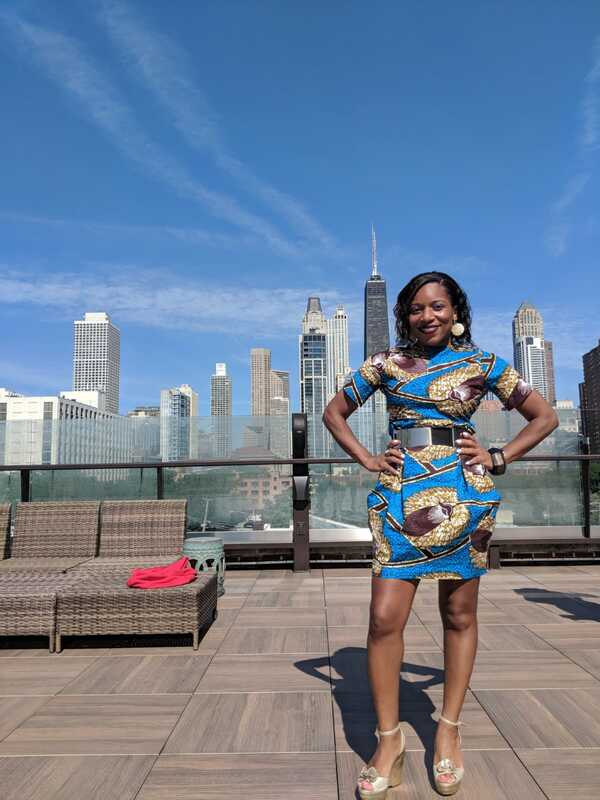 I received my Bachelor’s degree in Consumer Economics & Finance at the University of Illinois at Urbana-Champaign, and my Juris Doctorate at DePaul University College of Law. After finishing law school, I started doing research and writing in the fashion law industry, while starting my blog, B.A.F.F.L.E.D. 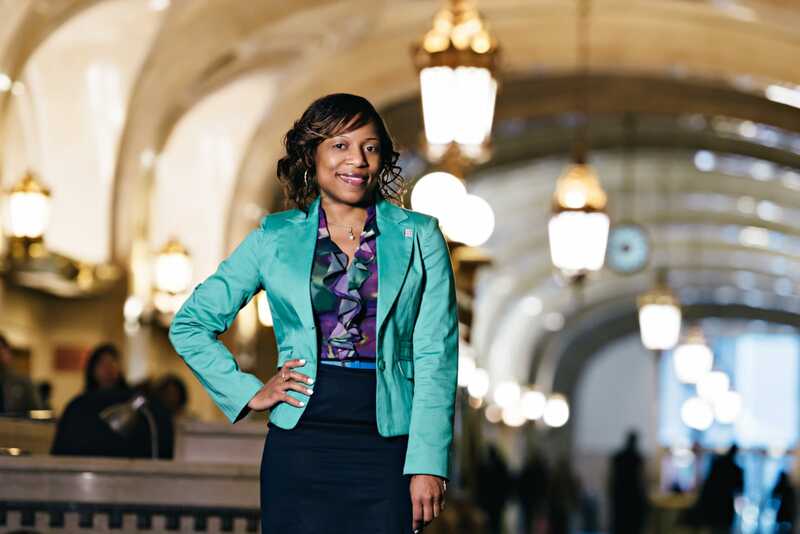 in-house lobbyist for the City of Chicago at the state government level. 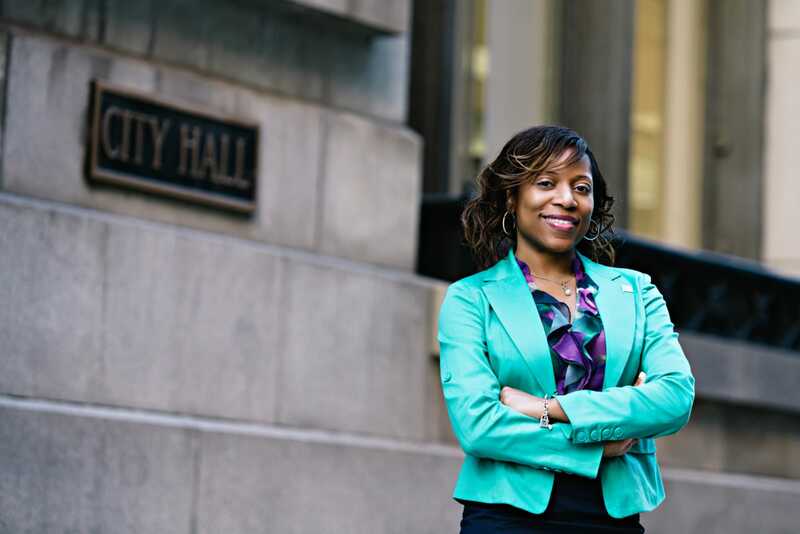 For the last year, I have been Senior Advisor to the Mayor of Chicago. 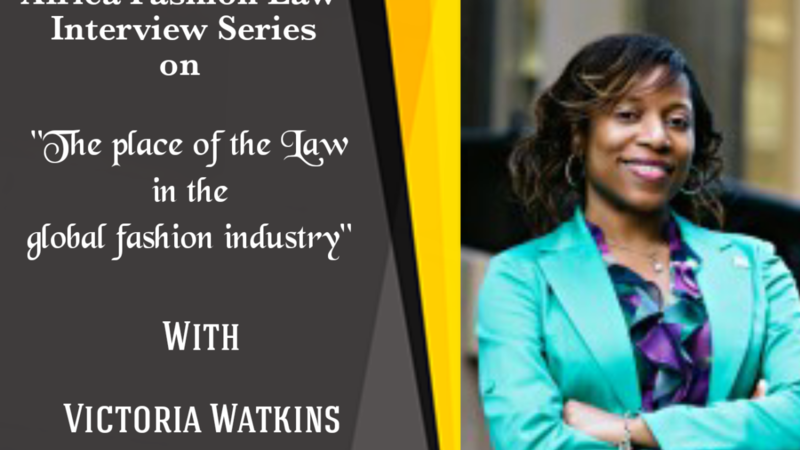 ■ what lead to your Interest in fashion and the law? 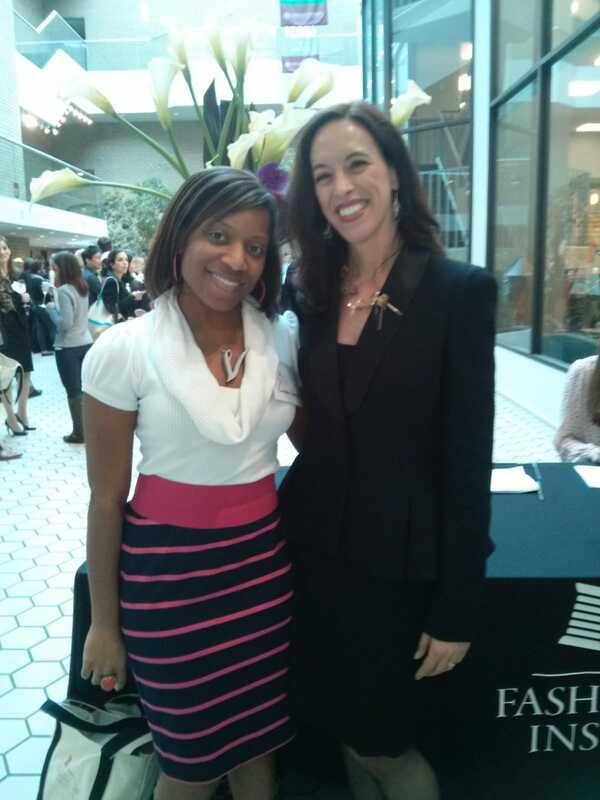 I became interested in fashion law when I was in law school. While taking Property, I became intrigued when we began studying intellectual property, and crafted the rest of my time in law school with classes like copyrights and trademarks, entertainment law, business law, theater law, and law and the mass media. Once I graduated, I noticed the fashion law niche was really taking off, with many new grads and law students across the world showing interest. I further realized, and championed, the fact that fashion law is not at all just lawyers who like fashion, but the many legal issues present in a multi-billion dollar industry of, often creative but still, necessities. 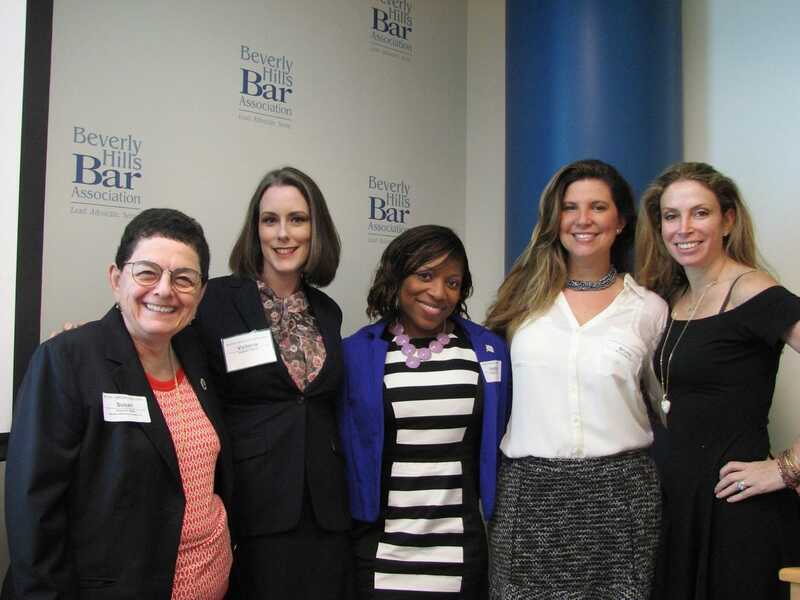 ■What does the future hold for the law in fashion? dealing. Law in fashion will only get stronger. ■ what is the place of the law in the global fashion Industry? Law in the global fashion industry is really the backbone of protecting creativity. Even though each nation has their own set of laws and regulations, many are recognized in reciprocity or used as frameworks for updates in other places. Law in the global fashion industry is the business engine fueled by the creativity of designers. Without guidelines to protect one’s creative work, there’d be limited success. 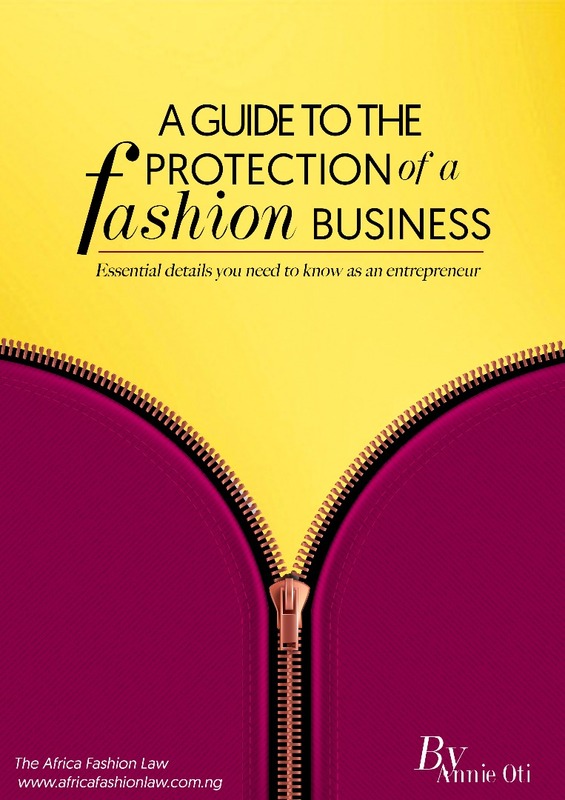 ■ How can fashion designers use the law as a shield in protecting their businesses and designs? To best protect themselves, designers must be vigilant of their designs, both on paper and once in fabric. Designers can register their lookbooks for copyrights, make the most use of their trademarks to maximize use, recognition, and product sourcing within the market, and be overly vigilant on social media. The biggest key is making sure consumers know the source of their goods, so iinfringement comes along, it stands out like a red flag. Designers should work with their legal counsel to obtain any necessary registrations, and if issues to arise, send cease and desist letters, or file lawsuits to keep the brand reputation under their monopoly. 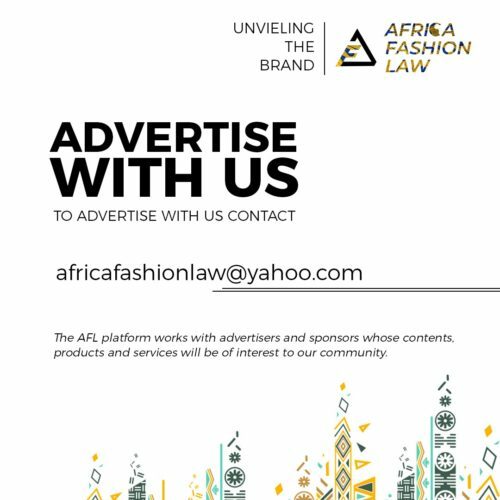 ■ what advise do you have for lawyers interested in combining fashion and the law? I suggest they do as much research as possible and be students of the industry. Things are changing constantly, and it is essential to stay on top of what’s currently happening. It’s also important to be well-versed in other areas of law like, IP generally, negotiations, contracts, legislation, local government, labor, licensing, business structures, just to name a few. They’re all critical pieces in the fashion law industry. 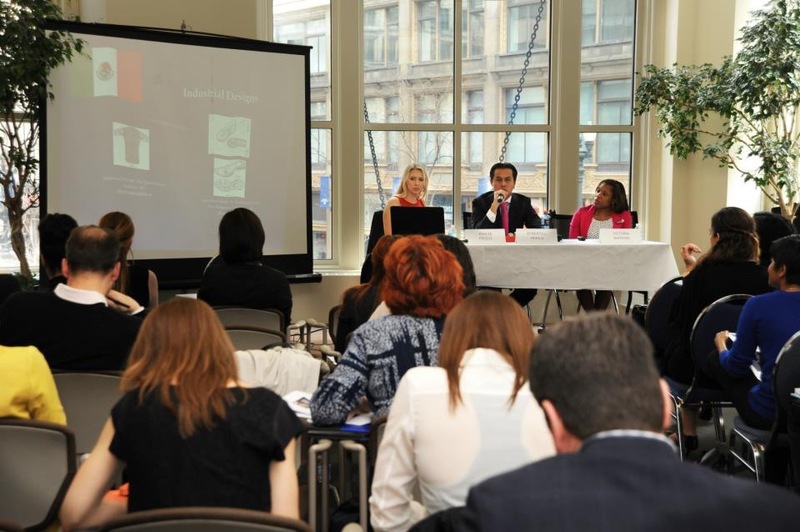 A plethora of knowledge and eagerness to learn makes for the best fashion lawyers. ■ What changes do you think the legal structure in your country needs in order to fully accommodate the fashion industry? are heavily dependent on trademark, because copyrights are only given for prints, patterns and other original works of authorship (lookbooks, pitch decks, etc.) Although many fashion designs are subject to such a utility, making protection difficult, there is a level of creativity in garments designed so uniquely they deserve heightened protection. The industry is heavily built on inspiration and cyclical trends, but the pieces with the most novelty should be able to depend on greater protection. Contracts are very important, even for small deals or working with people you trust. Having a contract ensures deals are memorialized and bring clarity to the agreement for those who may not have been privy to discussions. It’s a reference document as the connected work occurs. Contracts also help set the standard for the relationship, and give parties a designated set of expectations for their work. They also set the tone for future dealings. Contracts are critical to protect the creative work and finances of designers and their business partners. ■What other interests do you have? civic engagement, spending time with family and friends, reading, dining, shopping, and a few favorite TV shows. I’m also excited about my upcoming children’s book and loose tea line launches. 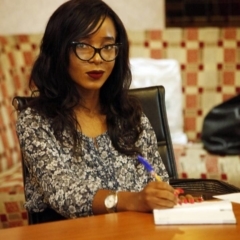 It was such a joy to participate in this interview, and I am so glad to have this connection with Africa Fashion Law. I have treasured the relationships I’ve been able to make through fashion law, and make it a priority to see this niche continue to prosper. Fashion Law Forever! !